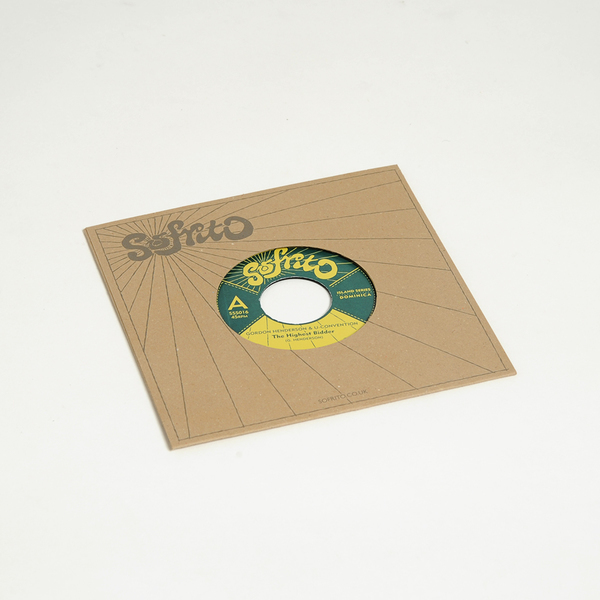 Originally released in France in the early 80s, the highest bidder has long been a dancefloor classic, combining snappy boogie bass and a stepping groove with Gordon’s soulful vocals. "With his group Exile One, Gordon Henderson was instrumental in creating the Cadence-Lypso style. Fast forward a few years and he was in Air studios in Montserrat, where - along with new group the U-Convention - he recorded the sessions that would make up this release. 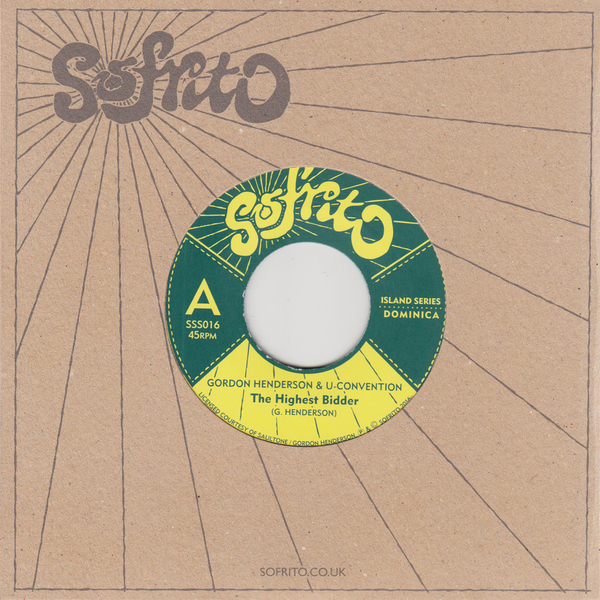 The Highest Bidder is a long-time rare groove classic, a no-messing-about slice of early 80s funky boogie. 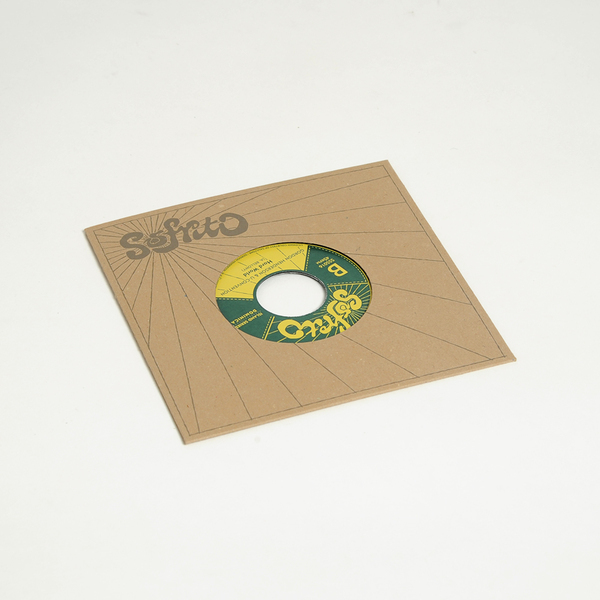 On the B-side “Hard World” ups the tempo for an over-looked slice of Modern Soul.